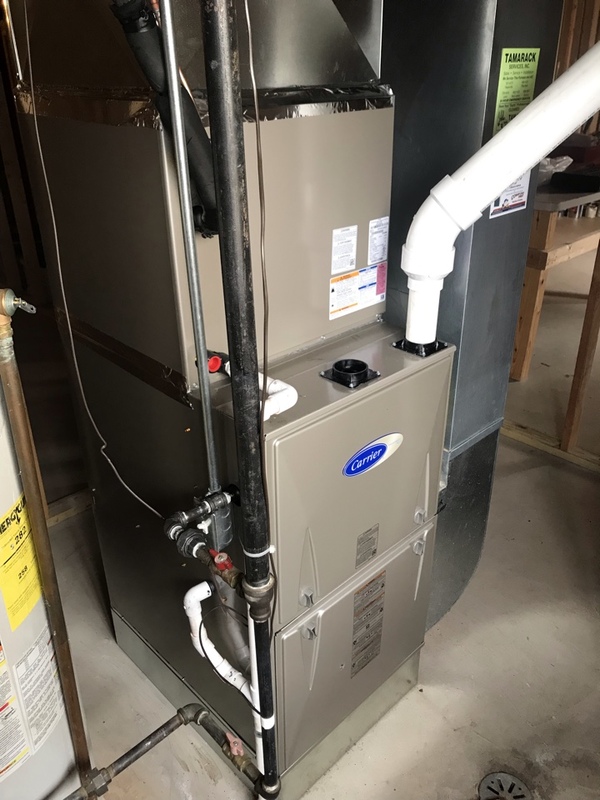 Minooka IL HVAC | Comfort First Heating and Cooling, Inc.
It’s never fun to be without proper climate control during the more extreme weather seasons of the year. 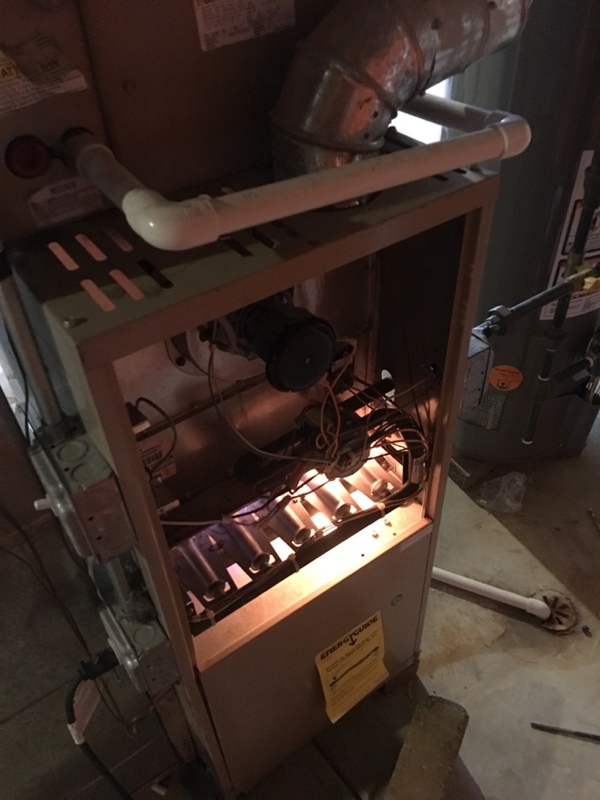 That’s why you should make sure not only that you have heating and air conditioning systems you can rely on, but that they are properly maintained by professional contractors you can trust. 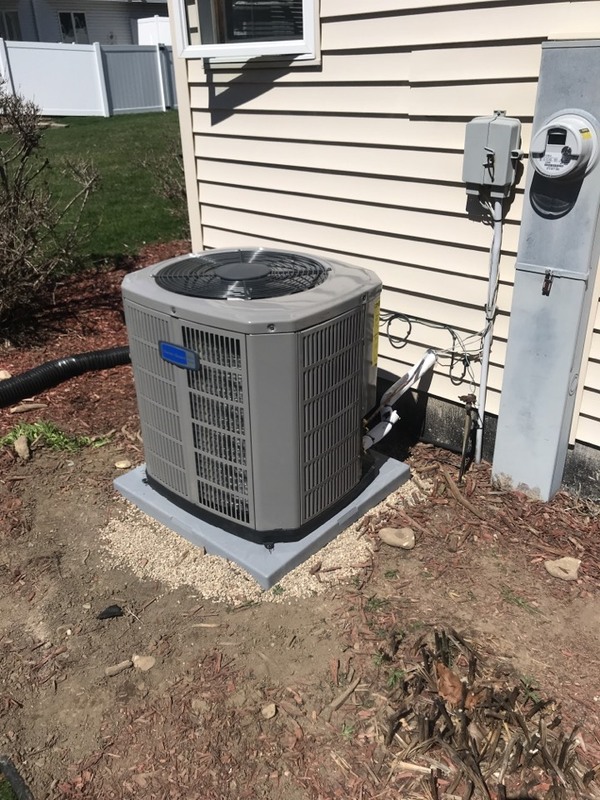 Comfort First Heating and Cooling, Inc. offers a full range of services for heating and air conditioning services in Minooka, IL. 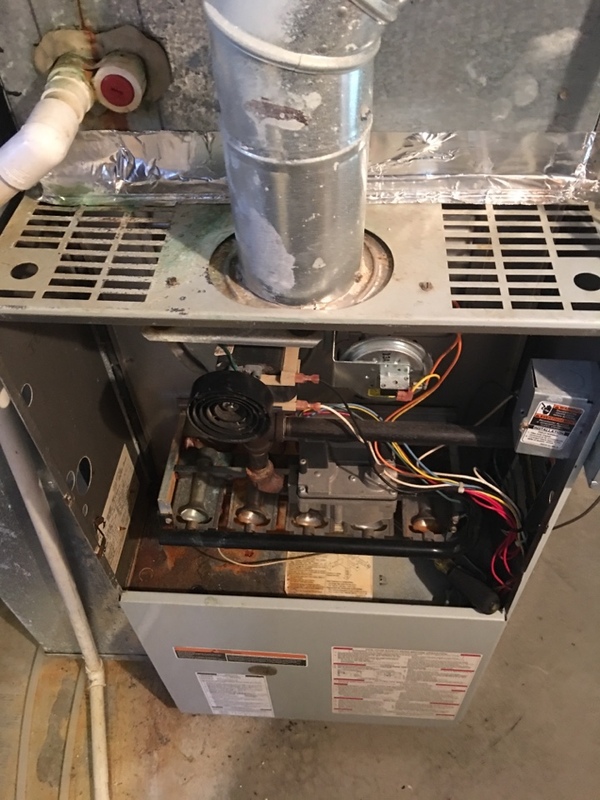 If you need a system installed or serviced, our professional technicians can take care of it for you. Contact us today to schedule an appointment, and we’ll get started on providing the perfect solution for your needs. Have you ever spent a winter without any kind of heating system? It’s not a comfortable experience. 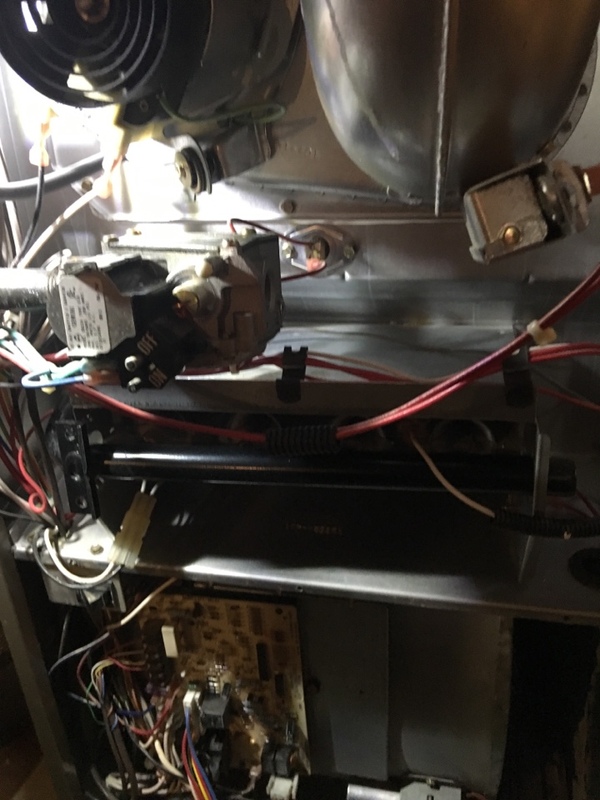 We don’t want anyone to have to go through the cold months without a way to keep their homes warm and comfortable, which is why we provide heating services of all kinds, for all makes and models. 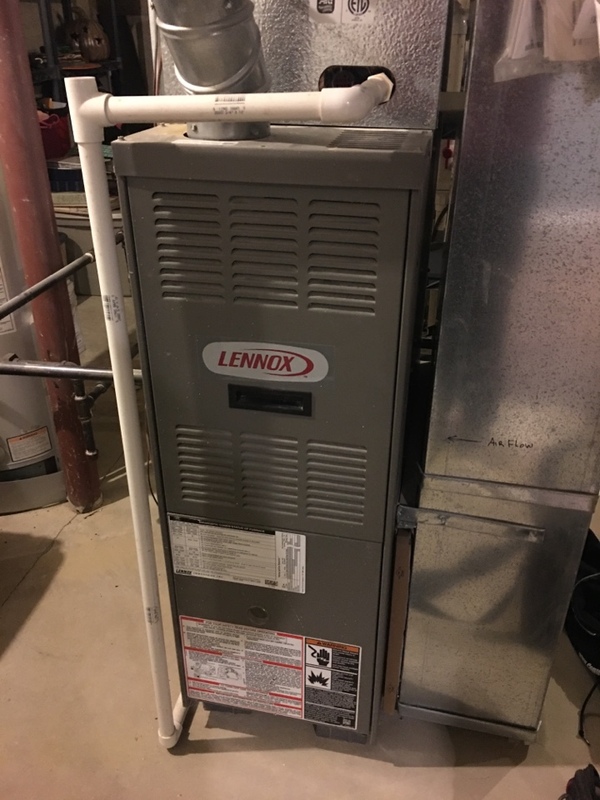 We can install, repair, maintain, or replace any heating system you need for your Minooka, IL home. With our help, you home will be ready for the cold winter season. Open windows and ceiling fans can only do so much to keep a home cool during the summer. Your best bet for keeping things at a reasonable temperature inside is to have a quality air conditioner working for you. 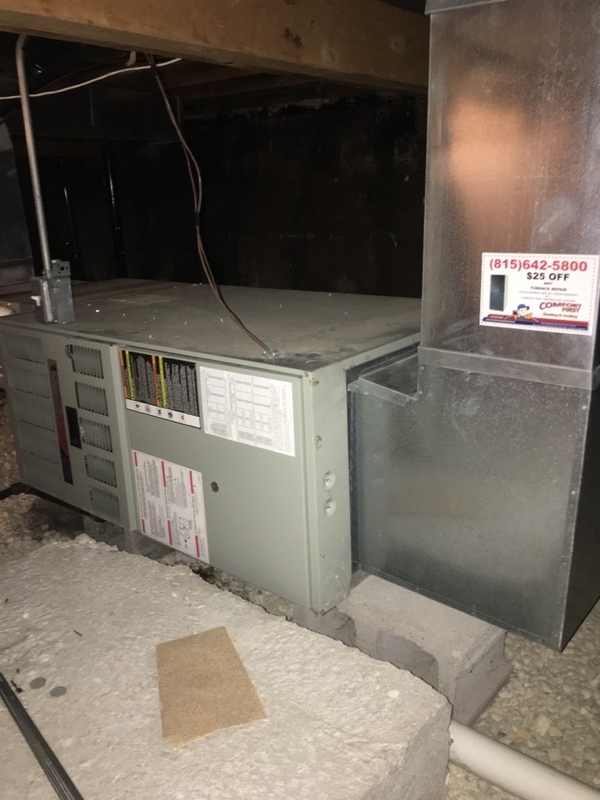 We install and service all kinds of air conditioning systems throughout Minooka, IL. If you need your air conditioner maintained, repaired, or replaced, we can take care of it for you. The temperature indoors isn’t the only thing you have to worry about as far as home comfort goes. You should also make sure that your indoor air quality is high. With us on your side, you’ll find it much easier to keep your indoor air quality in top condition. 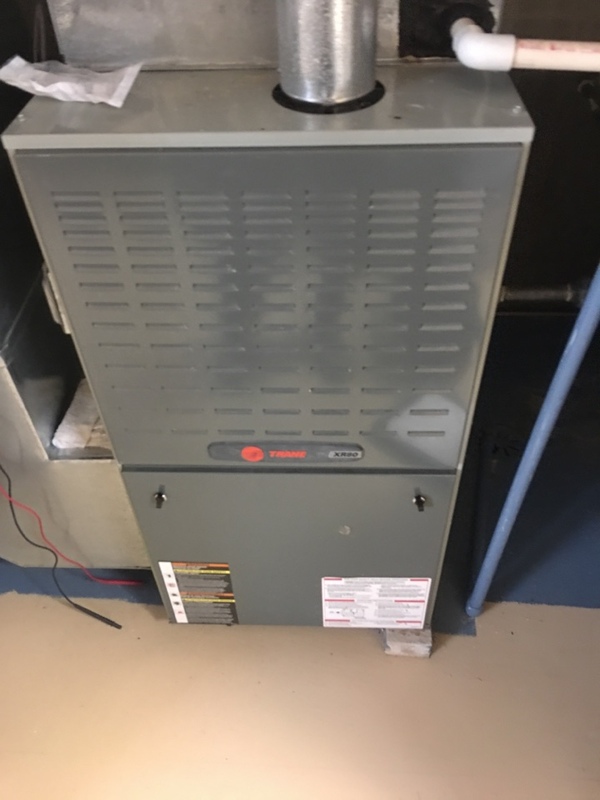 We offer comprehensive indoor air quality services in Minooka, IL, including air filtration and air purifier installation. Contact us today for more information on our air quality services. 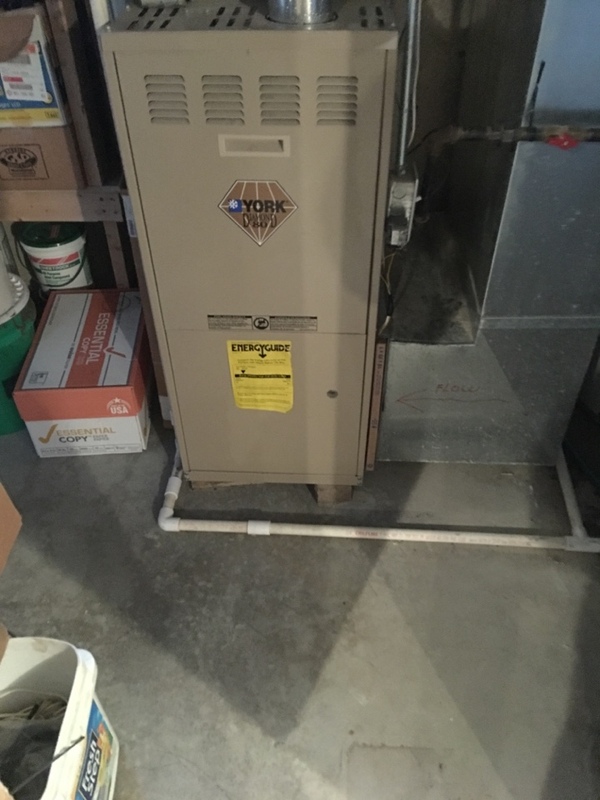 Yes, working with Comfort First Heating and Cooling is easy! We are happy you choose us for your heating and cooling needs. 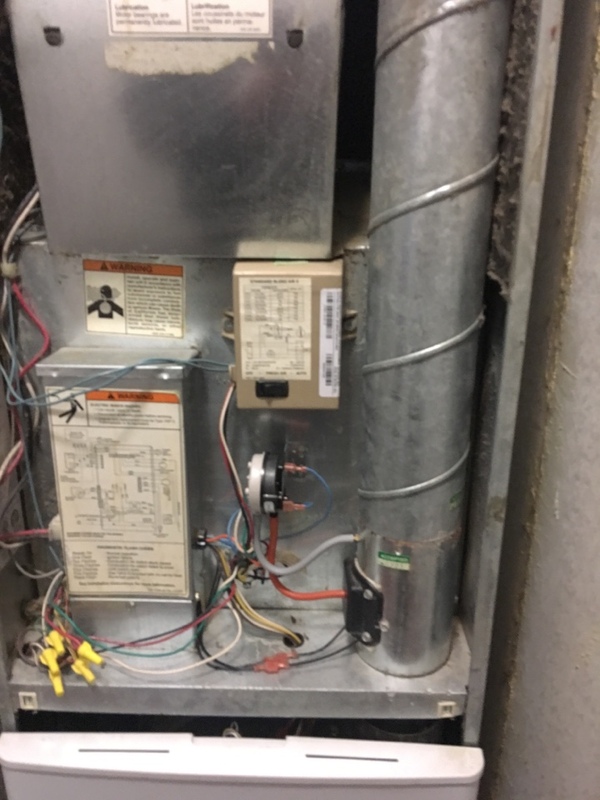 If you need any other assistance with your HVAC systems we are here for you. Thank you for the 5 stars! Brad, We can not thank you enough for this excellent review!!! 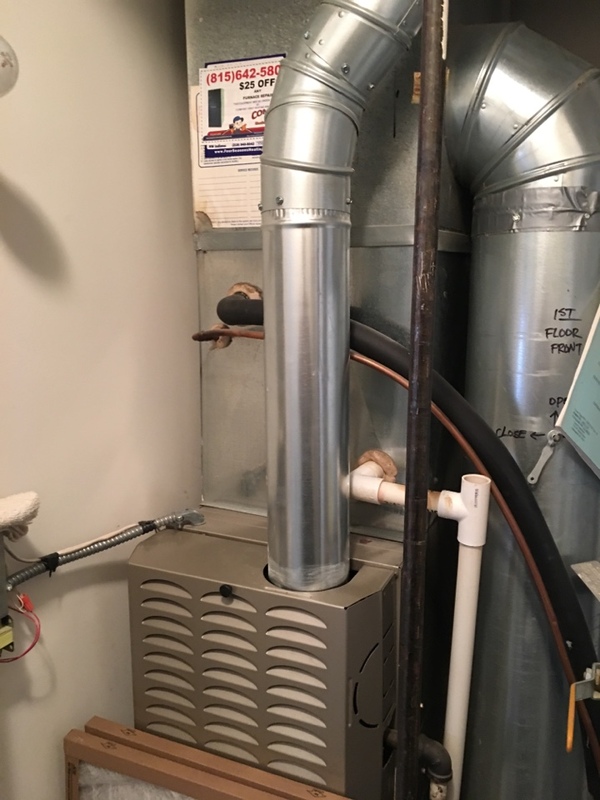 It brings us such pleasure in providing our customers with excellent heating and cooling services! Fast, excellent service and staff. This team responded quickly at night, had my part and installed first thing in the morning! Nancy, Thank you for the 5 star review! Joe and the rest of the team are here for you! 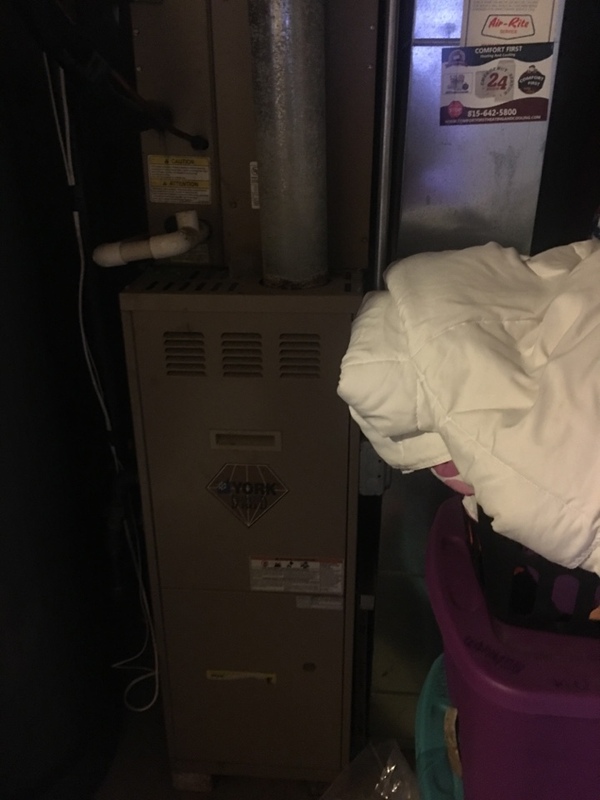 If there is anything else we can help you with please don't hesitate to give Comfort First Heating and Cooling a call at (815)642-5800! 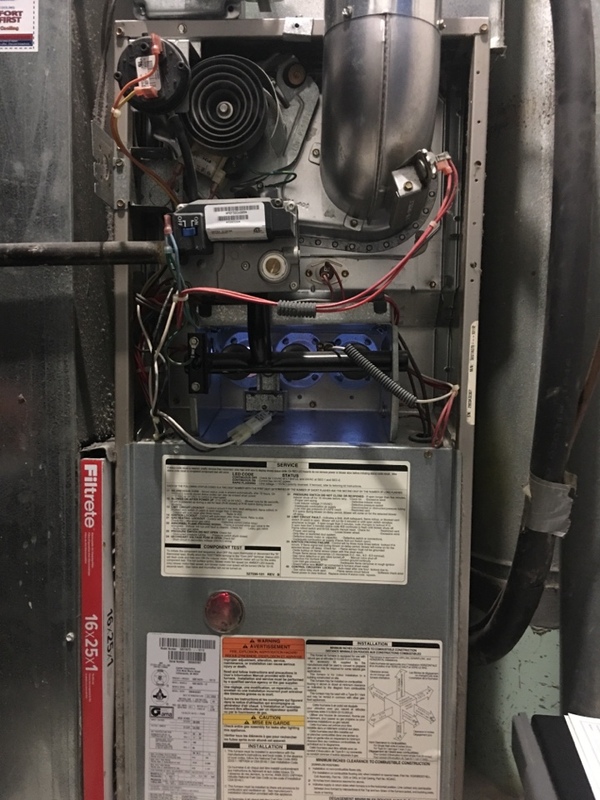 Brad Wisnieski did an excellent job performing a clean and check on our furnace! He was prompt and very courteous. 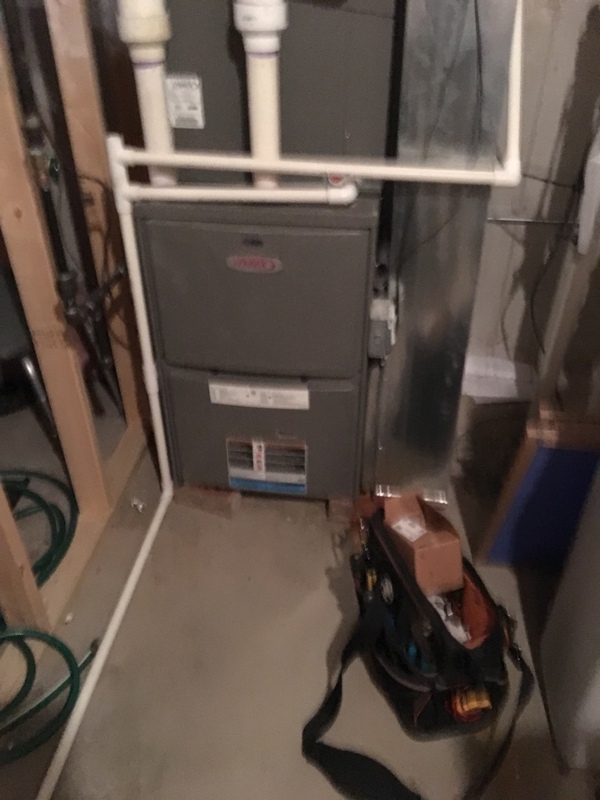 I highly recommend Comfort First Heating and Cooling. 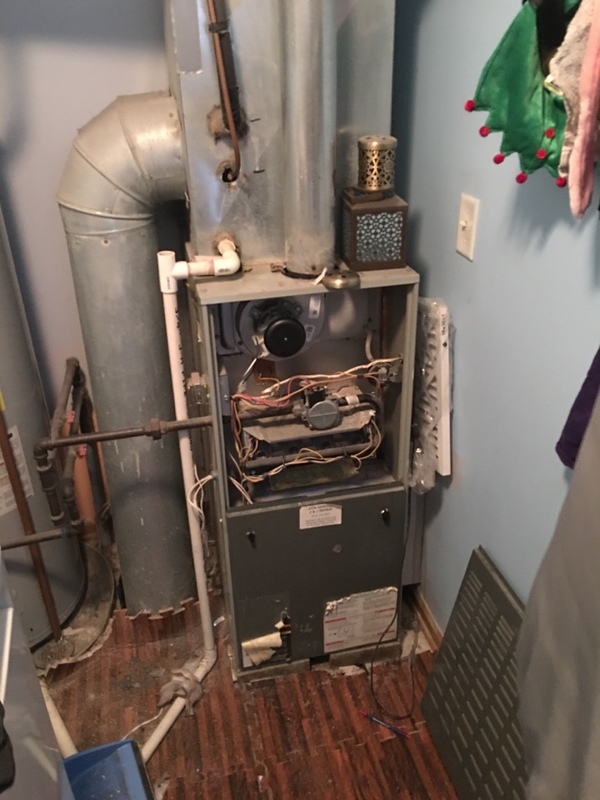 I recommended Comfort First to my next door neighbor who recently had a new furnace installed and he was very happy with the service as well. David, Referring us is the best complement we can ask for! 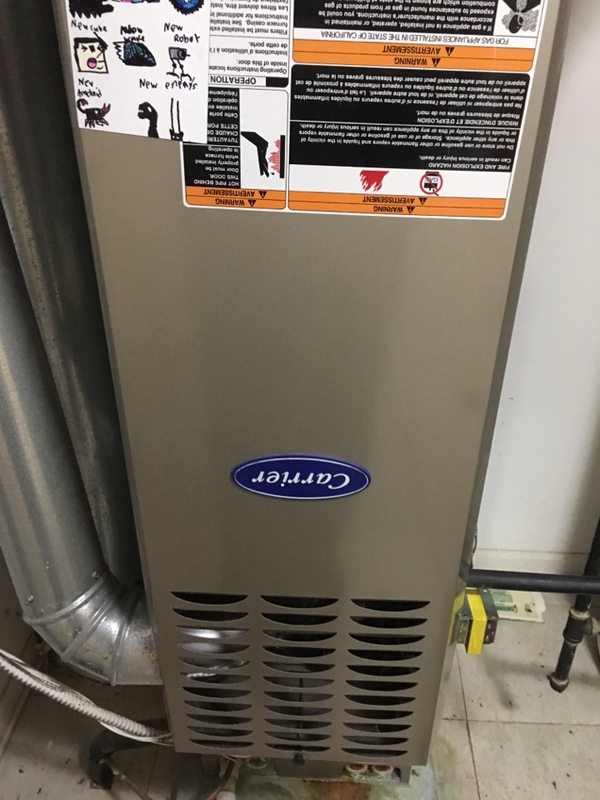 We are so pleased to hear how happy you are with the service Brad and Comfort First Heating and Cooling provided you! Brad was on time. He also answered any questions I had. He was very knowledgeable and honest. I would highly recommend him. Steve, We appreciate the 5 star review! Thank you for recommending our company to others! We love being recommended to others. 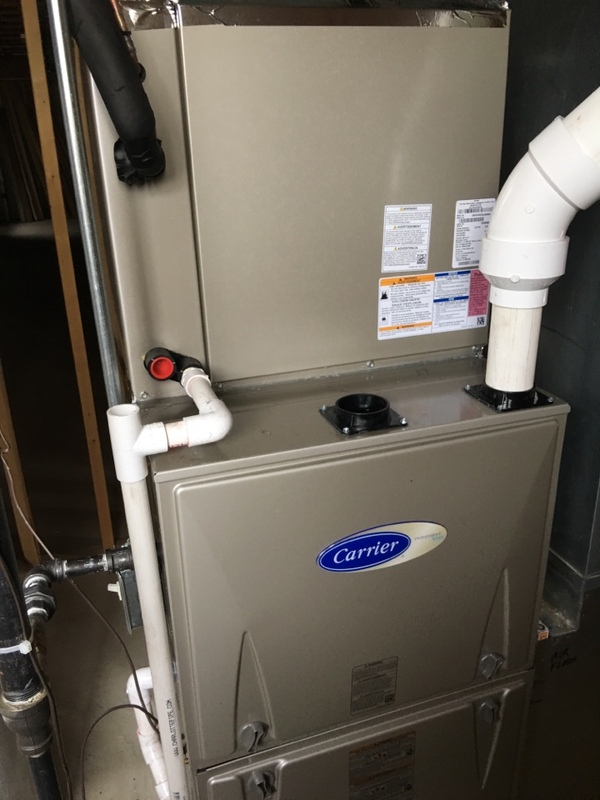 Comfort First Heating and Cooling is here to help you! Give us a call at (815)642-5800 if you need anything else. We have worked with Joe in the past and he has always been so helpful. 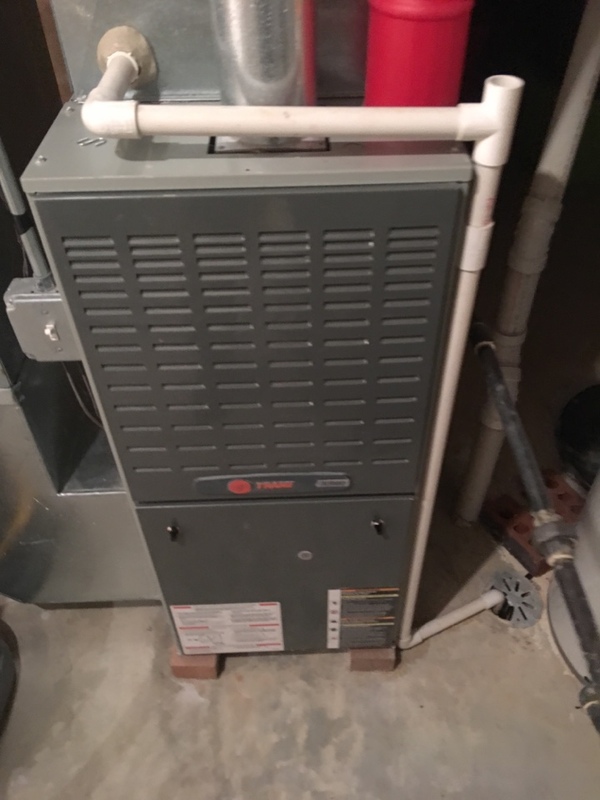 He came out for an air duct issue and was able to fix it right away and while he was out he checked our furnace to make sure it would run smoothly this winter. Thanks Joe! We are here to please! Thank you Tori for the 5 star review! If there is anything else we can do for you please give us a call at (815)642-5800! Customer service was unbeatable and their service was superb! Julie, We take pride in the service we provide our customers! We are so glad you noticed:) If you have any other indoor air needs give Comfort First Heating and Cooling a call at (815)642-5800! Jodine, Thank you for sharing your experience with others! 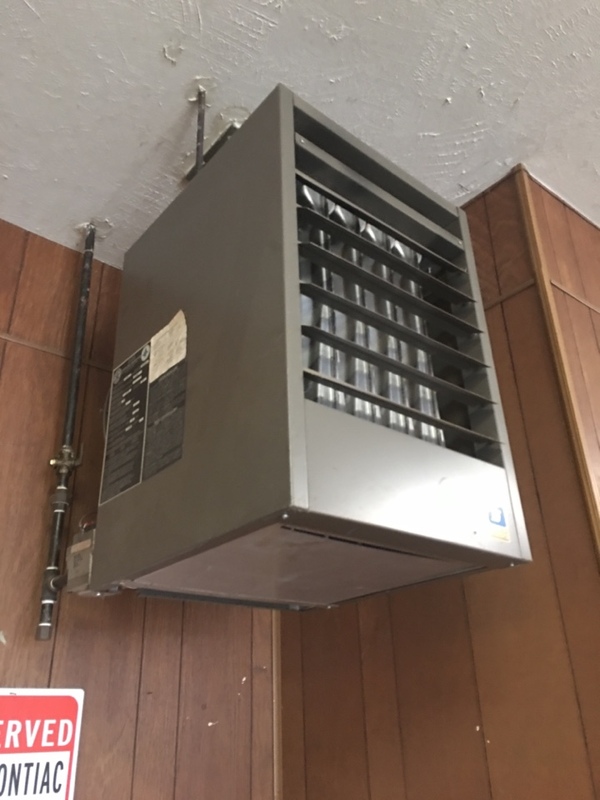 If you have any other heating or air conditioning needs give Comfort First Heating and Cooling a call at (815)642-5800! 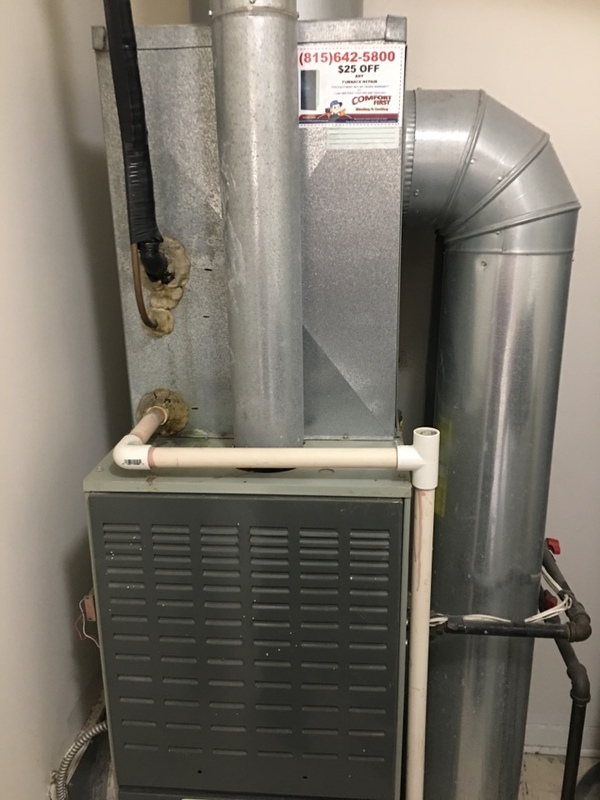 Comfort First’s Brad cleaned our dryer vent and did an AC check. He was excellent! Highly recommend this company and technician! Informing our customers is part of our job! We appreciate all the recommendations! 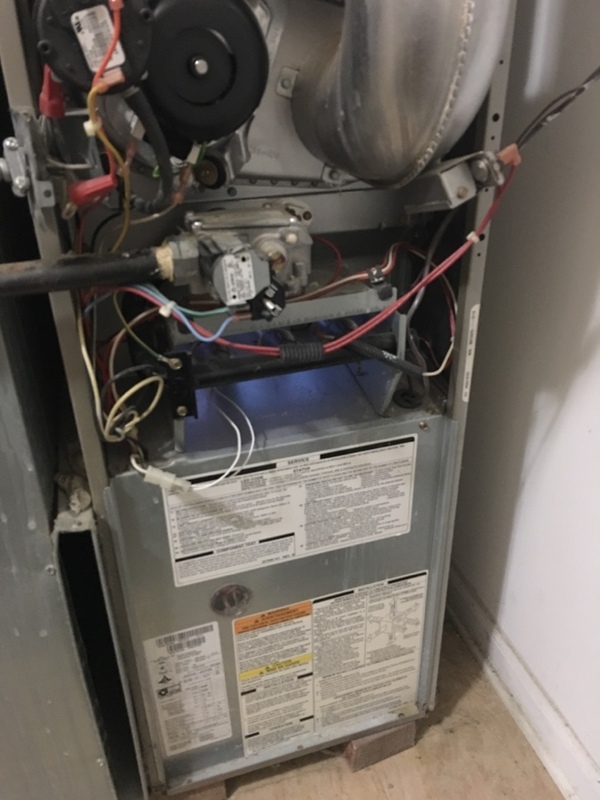 Everything from making the appointment to the service call was professionally done from a knowledgeable staff. 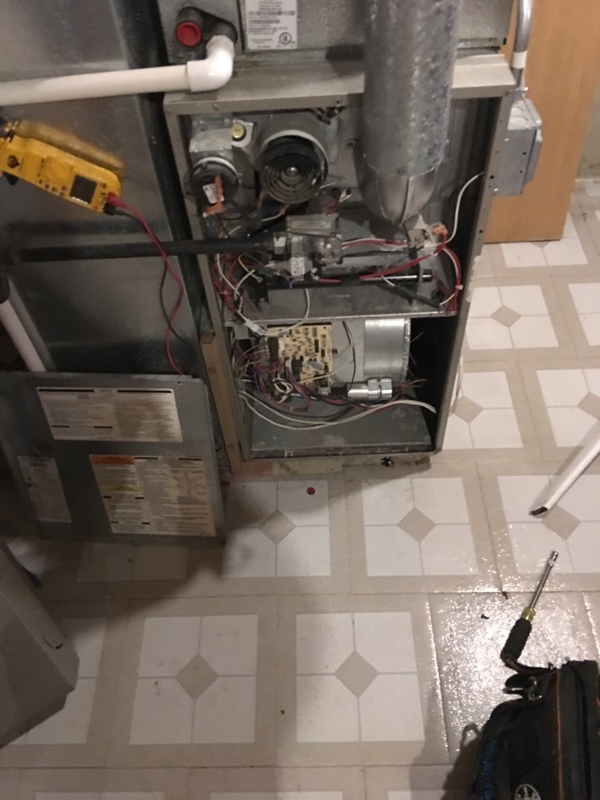 We are your HVAC professionals! 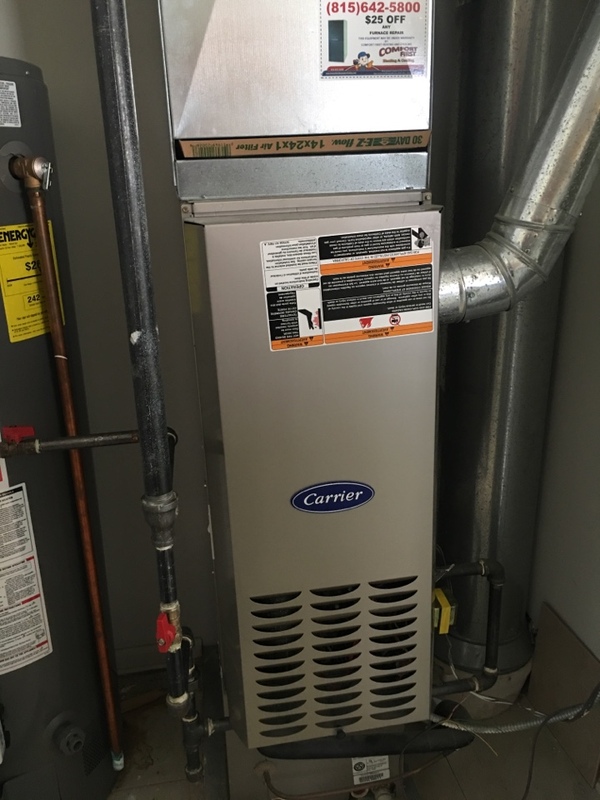 Comfort First Heating and Cooling, Inc.